All states have specific deadlines for filing lawsuits. This deadline for bringing a lawsuit is called the statute of limitations. The statute of limitations is a very strict deadline. If for whatever reason, you don’t file a lawsuit for a personal injury claim until after the statute of limitation expires, your lawsuit will almost certainly be dismissed. 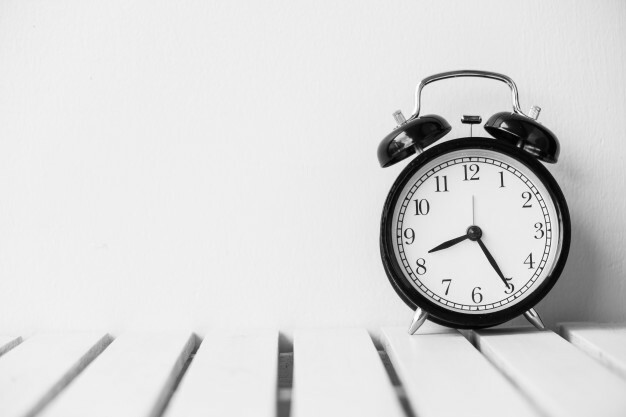 There are a couple of ways that a statute of limitations can be extended, but they are very limited exceptions, and you shouldn’t count on them applying in your case. In a personal injury case, the statute of limitations usually begins running on the day that you were injured. The statute of limitations in personal injury cases ranges from as short as one year to as long as six years, depending on the state. For example, if you live in a state with a three-year statute of limitations for personal injury cases, you would have three years from the day of the accident within which to file a lawsuit against that person for personal injury damages. Check the statute of limitations in your state. ... until after the original statute of limitations had expired. This situation is not as uncommon as you might think. Example Of The Discovery Rule: Let’s say that your state has a two year statute of limitations for personal injury cases, but that your state has a discovery rule that says that the statute of limitations does not begin running in a personal injury until the date that the plaintiff: 1) knew or had sufficient notice that he/she was injured; and 2) knew or had sufficient notice of the cause of the harm. Let’s say that you were exposed to asbestos in the insulation in the pipes in your basement, and, as a result, 20 years later, you developed a certain type of lung cancer that only comes from asbestos exposure. Obviously, the regular statute of limitations has long since expired, so the only way that you could file a personal injury claim against whoever was responsible for your asbestos exposure would be through reliance on the discovery rule. Let’s say that, after doing your x-rays and a biopsy, your surgeon tells you that you have a specific type of lung cancer that only develops from asbestos exposure, and the doctor asks you if you have any asbestos in the house. You realize that all of the pipes in your basement have asbestos insulation and that the insulation has been flaking off the entire time that you lived in the house. In this situation, the statute of limitations would begin running on the day that your doctor told you that your lung cancer was due to asbestos exposure because you now 1) know that you have been injured, and 2) know what the cause of the harm is. In most states, there are several other methods by which the statute of limitations can be extended. One way is if the defendant left the state after committing the injury. In most states, the statute of limitations stops running during any time that the potential defendant is outside the state. So, if the statute of limitations in your state is three years, and the defendant was outside the state for two years after the accident, the statute of limitations in your case would be extended by another two years. However, this can be very difficult to prove, and you should not count on this or any extension of the statute of limitations applying in your case until you have spoken with a lawyer in your state about your particular situation. Another way that statutes of limitation are often extended is if the plaintiff is a minor (i.e., under age 18), disabled, or mentally ill or insane. Most, but not all, states allow extensions of the statute of limitations in these types of situations. If you believe that you have a personal injury case, you should contact a qualified personal injury lawyer immediately to learn your legal rights and make sure that you haven’t missed your state’s statute of limitations.